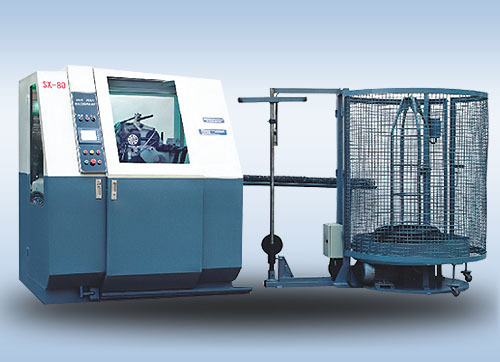 SX-80i High Speed Bonnell Spring Coiling Machine is an auto machine that is making mattress springs. 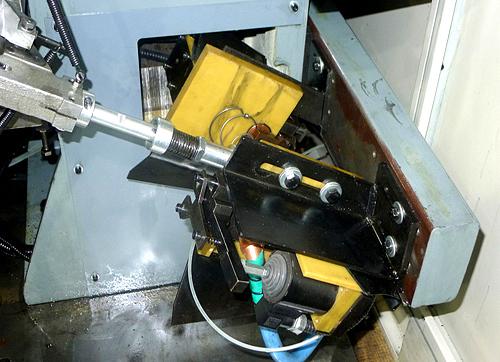 It combines coiling, knotting, heating and outputting total four procedures in one machine. The speed is at 80 springs one minute. 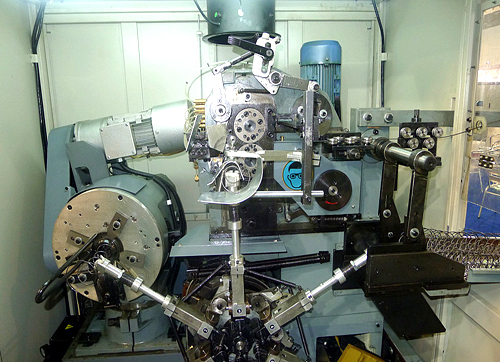 The coiler SX-80i utilizes a fully integrated computerized Programmable logic controller (PLC) and servo control system. 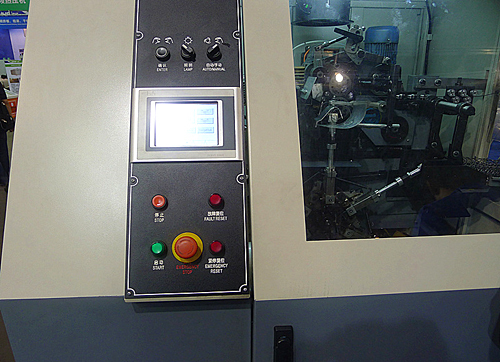 All machine functions include wire feeding length, knotting, heat treatment, lubrication and self-protecting are automatically controlled. 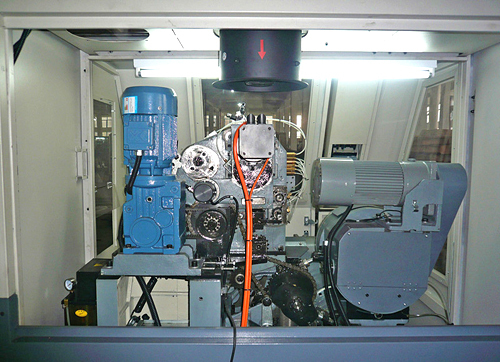 Both the electrical parts and the structure of the machine are up to the CE. so that it is more safe and user-friendly. 1. 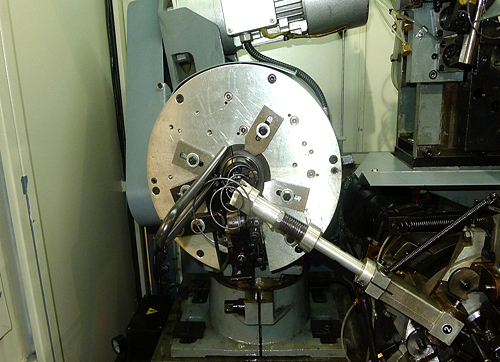 High capacity with minimum space requirements - up to 38'000 Bonnell Springs / 8 hours. 3. Easy operation and short training period thanks to clearly structured concept with integrated control unit. 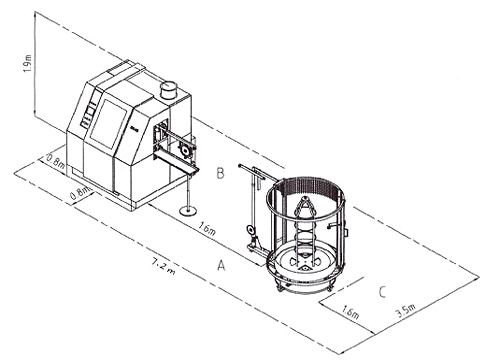 4. works without compressed air. 5. Top quality and ease of use.